Japan has loosened its requirements for obtaining permanent residency to include even more fields of employment. If you're working in the fashion or anime industry in Japan, you too can now apply for permanent residency after just twelve months! 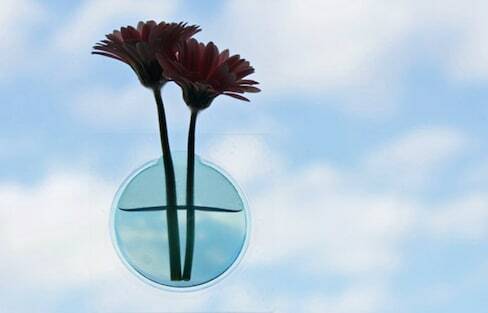 Create the illusion of floating flowers with the Kaki Flower Vase. Check out these 'karakuri' puppets that are hiding something... until you tap or squeeze them. 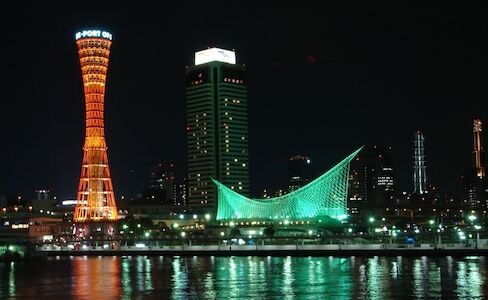 Our writer Eric headed out to Kobe to check out the Sannomiya nightlife, and he brought an ili translation device along for the ride with amusing results. To an artist, inspiration can come from anything, even chocolate candy wrappers. Get your Keyblades ready because the newest trailer for 'Kingdom Hearts III' is here! Nintendo’s new retro Super NES includes a never-before-released game, plus some of the odder elements of gaming in the 16-bit era. Japan has a rich tradition of food carving, but in the hands of Japanese artist Gaku, the art of fruit and vegetable carving is elevated to a new realm of edible creations! There's more to Kanto than trains, amusement, food, shopping and temples. There are several 'juicy' fruit-related activities to do when in Tokyo or nearby towns, such as fruit picking, fruit carving, jam making and more. Why not enjoy them when in Japan? Enjoy a round of karaoke on a Ferris wheel with an amazing Tokyo view! Fruits in Japan can be expensive when compared to other countries—in fact, five out of the six most expensive fruits in the world are from here! Let's took a look the these costly treats! Three Japanese cities made it to the top 25 of most livable cities in the world, and you may or may not believe what is No 1! Meet Ghosting, an Australian music producer who reworked Studio Ghibli soundtracks into a tidy hip-hop instrumental mixtape. The true meaning of emoji is not as simple as one might think. Trash to Treasure: $3 Knife Really Worth $100! Jun, from YouTube channel Jun's Kitchen, enjoys sharpening and polishing knives as a hobby. But he didn't imagine the rusty knife he bought second-hand would turn out to be a hidden treasure. These adorable clips and characters will help you memorize kanji symbols and make you smile at the same time. Folding paper into origami shapes is hard enough, but folding a less-than-half-inch piece of paper into a crane and placing it onto a bonsai tree branch takes some serious skills! Six Japanese individuals in the LGBT+ community discuss what coming out was like and what they hope to see in the future for LGBT+ rights in Japan. Yokohama Makers Village teamed up with Japanese product designers to create a line of metallic flower vases. Do you ever wish there was an easier way to communicate while traveling abroad? Well, now there is with ili, a brand new translation device!